Whether you have a chance to get away on a vacation, or are sticking close to home, the books you read this summer have the ability to take you on amazing journeys. Why not feast your eyes on a book that’s set in a place you’d love to see? Perhaps you'd like to reminisce and let a book carry you back to a destination or time you’ve visited in the past. This may be a season when commitments at home prevent travel to a distant land. You still can experience a new destination through the pictures painted by a favorite author. 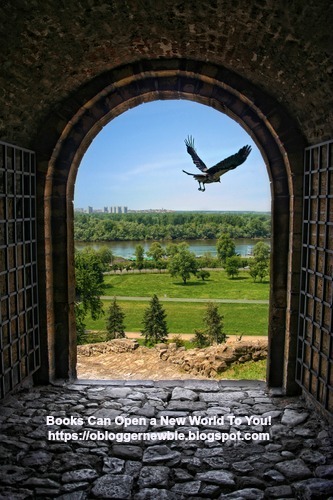 To stimulate your imagination and help you take flight in book form, look at the quotations that follow to put you in the mood to read more this summer. Books introduce you to new ways of thinking, as well as exercise your mind. Studies show that when you make reading a habit, it helps improve memory by giving your brain a work out. A book I know well, helps reduce stress, relax you, and improves your outlook. 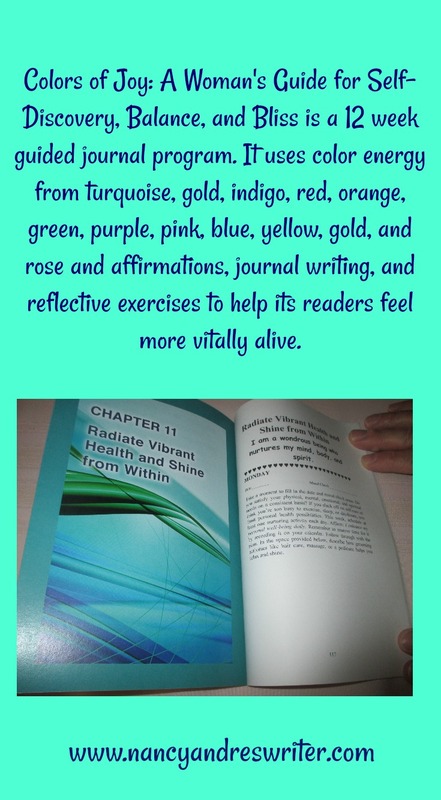 It uses color themed exercises, affirmations, journal writing, and reflection to help you discover new things about yourself. 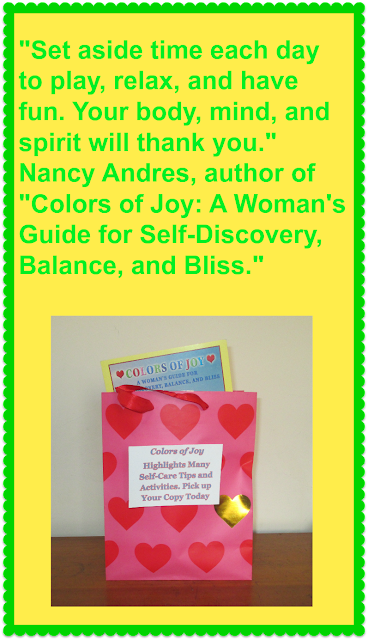 The book is Colors of Joy: A Woman's Guide for Self-Discovery, Balance, and Bliss. Order it now to enjoy a woman's self-care journal that makes great summer reading! What's your favorite type of summer reading? Do you make reading a habit throughout the year? Please comment below and happy summer reading. Updated July 1, 2018 to share that Babs Hightower interviewed me. Read the author interview online. Yahoo! 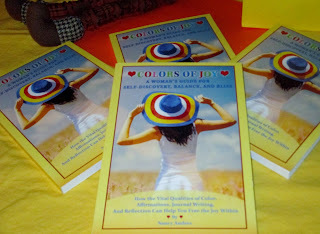 I'll be releasing the 2nd Printing of the self-care journal "Colors of Joy" in October and I would love it if you'd read the Author Interview at Babs BookMark Magazine. Are you planning a romantic getaway with your love this summer, vacationing with family or friends, or finally taking a break from daily routine with a camping trip into the country? Take a peek at my Vacation Crime Prevention Checklist. Tips are similar to ones my local police department recommends. Play it safe rather than sorry. 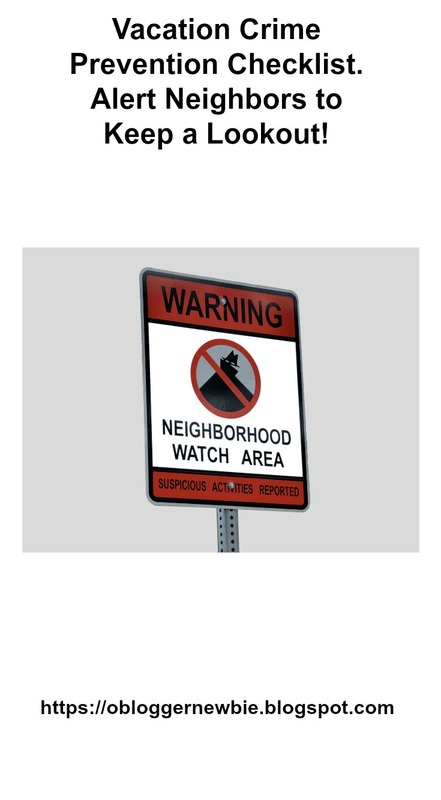 A house that looks occupied, even when you're not there, may thwart off potential burglars. Plug in timers to turn lights, radio, or television on and off at appropriate times. This helps disguise the fact that you are away. Deadbolt strong, quality locks on all doors, windows, basement entrance, patio, storage area, or guesthouse. 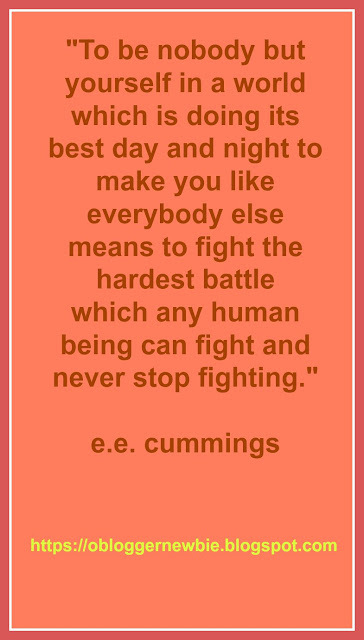 This applies even if you'll be away no more than a day. Ask a neighbor to watch the house while you're away. Leave your vacation address and telephone number with a neighbor so you can be reached in case of an emergency. Arrange for someone to mow and water your lawn, rake leaves, and maintain the yard to give the home a lived-in look. Cut back scrubs so doors and windows are visible to neighbors and police. Plant cactus or thorny plants close to windows, to keep criminals away. Clearly display house number, both in front and in the rear of your home, so emergency personnel can find you. Don't announce your absence on answering machine messages or social media sites. Leave your blinds, shades, and curtains in a normal position. Don't close them unless that is what you do when you are home. Close and lock garage doors and windows. If you leave your car at home, park it as you normally would. Tell your local police you plan to be away. Patrol officers may have the opportunity to periodically check your home. Engrave your valuables as recommended in Operation I.D. This simple step will allow your stolen property to be identified and returned to you if recovered by the police. Your neighbors know your routines. They're the best ones to spot anything out of the ordinary. If your neighborhood doesn't have a neighborhood watch, check with your police department or city hall to find out how you can organize one. Why not purchase the woman's self-care journal, Colors of Joy: A Woman’s Guide for Self-Discovery, Balance, and Bliss to bring along on your trip? It offers ideas that help you get into vacation mode, as well as activities that encourage you to unwind and relax. Before you go, add a comment below to show you stopped by for a visit. 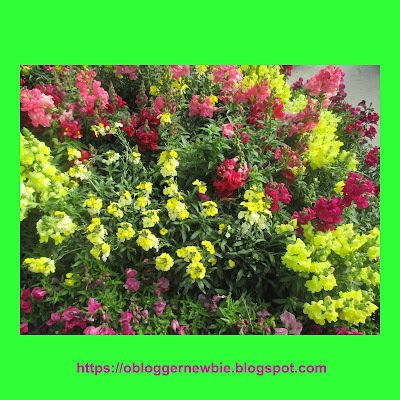 Click on the Google + follow button and sign up for the lifestyle newsletter. Thanks! 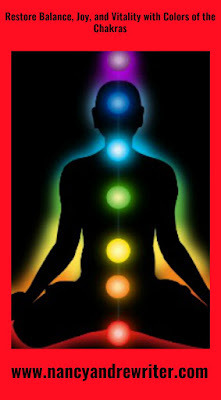 If you're anything like I am, you want to continue to breathe fresh air, drink pure water, eat uncontaminated food, and live free of toxic chemicals, pollutants, or worry about global warming and the legacy we are leaving for generations to come. 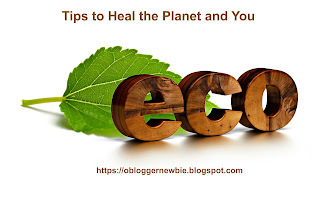 On this Earth Day I am reflecting about simple "green actions" you may not have thought about or tried before, that can help reduce your carbon footprint. Since all people and the planet are interconnected, the choices each of us makes impacts the planet's healing and health as well as our own. Walk for health and planetary healing. Run, jog, stroll by foot or bicycle to improve well-being and cut down on fossil fuel consumption. Green your transportation; board public transportation whenever and wherever it’s available. Bus, subway, tram, or rail is less expensive and better for the environment than running a car. If you must drive to work, car pool. Make your next car a hybrid. 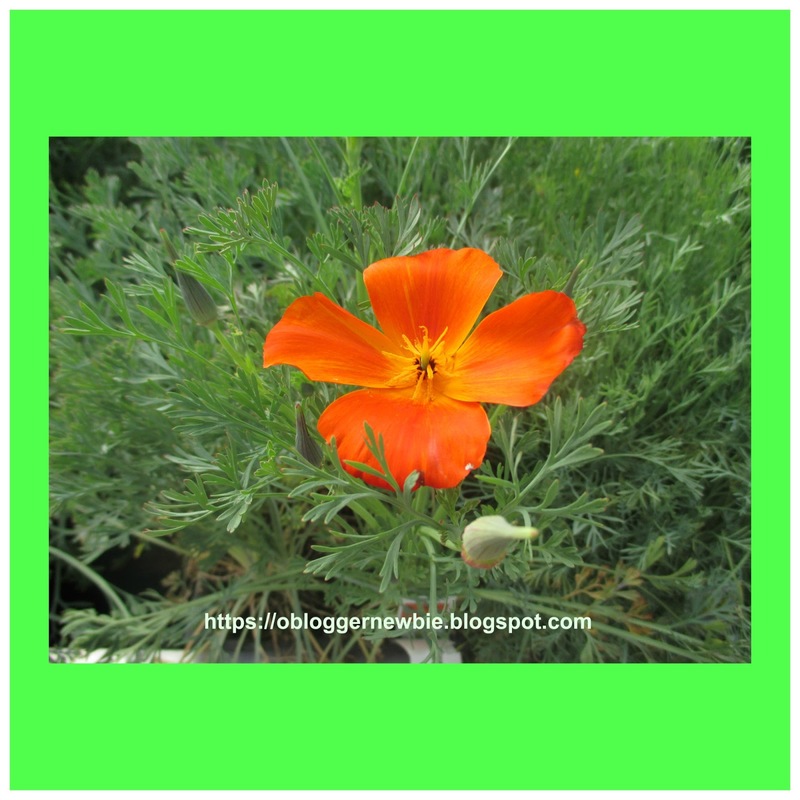 Plant trees, drought resistant vegetation, and a veggie garden. When you grow and eat food for self-sustainability, you contribute to the earth's and your healing. Replace grass with xeriscape landscaping. Drip irrigation and using water retention containers are water savers. 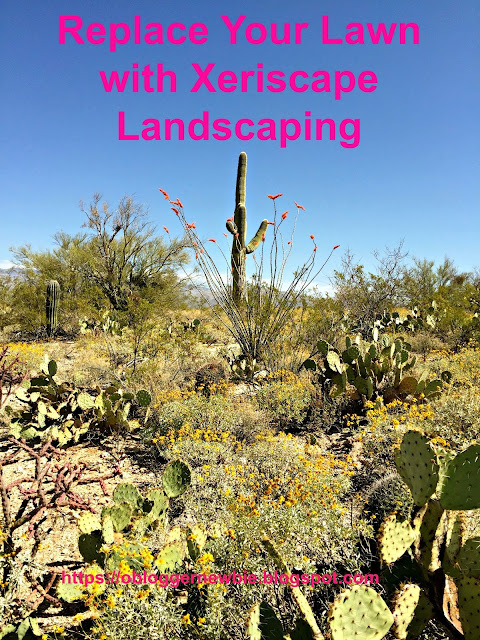 An added benefit is that this type of garden is much easier to maintain than ones with grass and lawns. Suggest family members cut down on the number of minutes they spend in the shower. Short showers are better for your skin as well. If you buy a large supply of water to use at home, take the same half gallon or gallon glass jugs to be refilled again and again. The process used to make, store, dispose of, and just be around plastics can be extremely harmful to living things. Plastic bags, bottles, to-go containers, designer plastic coffee mugs and drink containers, plastic housewares, and fishing nets pollute the planet and the plastic used lasts for thousands of years. Plastics are dumped in landfills, oceans, and toxic materials from them winds up in our ground water. The fumes and chemical emissions from plastics contaminate land, sea animals, wildlife, men, women, and children. Exposure to plastics has been linked to health concerns affecting people, sea creatures, plankton, and the food chain around the world. 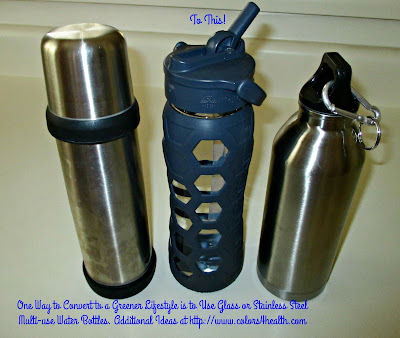 and health and the use of plastics. supporting those manufacturers, distributors, and stores who care too. 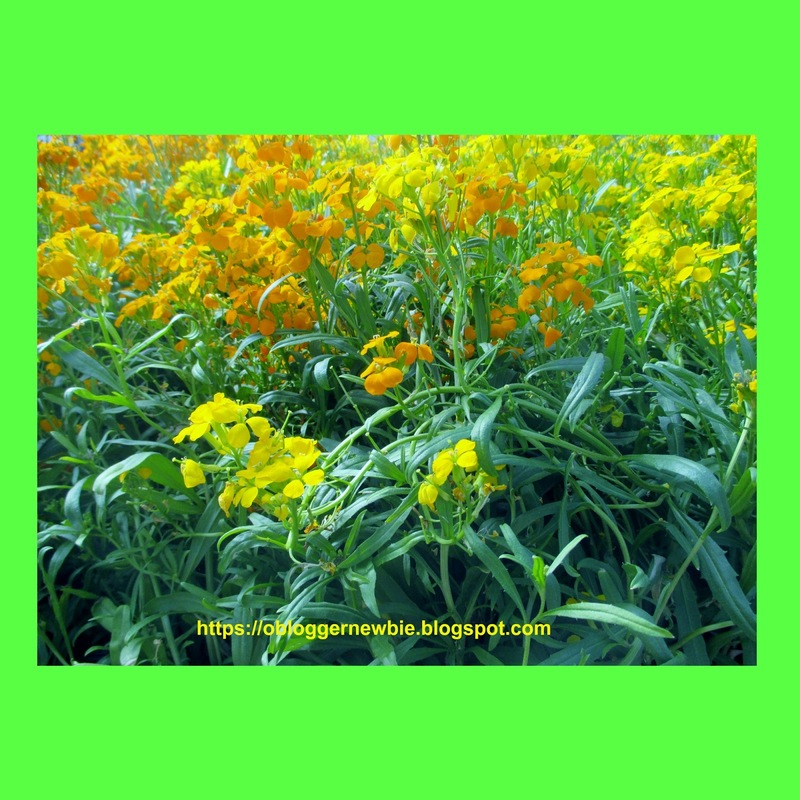 consumer-products-safe and eco-friendly, and what's not from the Environmental Working Group (EWG). daily efforts to conserve, reuse, recycle, and think and act greener! When: Thurs. April 19 between 5-6 PM. Why: Have Fun as Nancy Andres Shows You Ways to Use Colors from the Chakras to Heal and Balance Mind/Body/ Spirit. Nancy Andres’ Workshop is Complimentary, and Seating is on a First Come First Serve Basis. It’s best to call the Seasoned Woman at 520-745-5942 to confirm. See COLORS OF JOY: A WOMAN’S GUIDE FOR SELF-DISCOVERY, BALANCE, AND BLISS. It helps women explore relationships, nourish secret longings, and find ways to attract more joy into daily living. Purchase an autographed copy at the workshop for yourself. Make gift-giving easy too. Give Colors of Joy as a happy birthday, graduation, or thinking of you gift to all the women you care about. 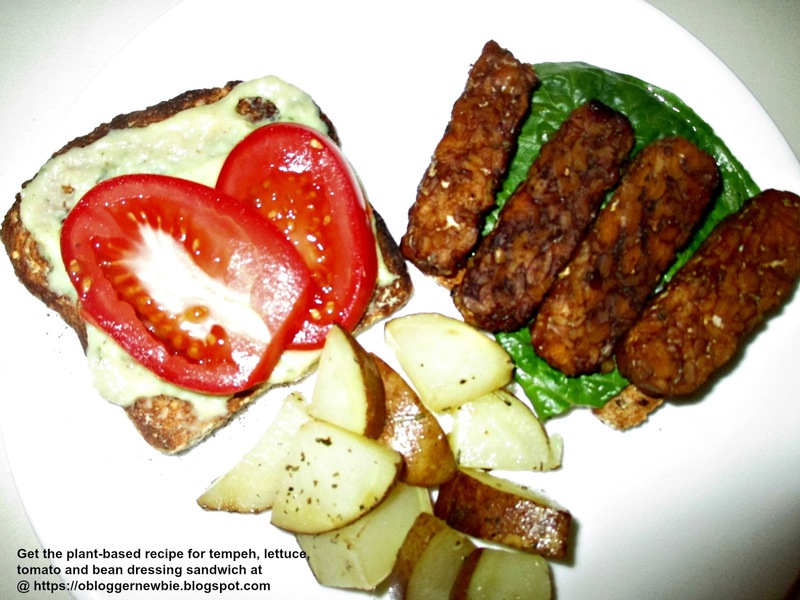 Tempeh (pronounced tem-pay) is a soy product that’s versatile and probiotic rich. It was introduced on the island of Java in Indonesia in the 12th and 13th centuries. Tempeh is nutrient rich, with approximately 7 grams of fiber, 16 grams of economically priced plant-powered protein, 6 % of the Daily Value of calcium, and 10 % (DV) of iron in each 3 oz. serving. Because tempeh is fermented, your body digests it easier and is able to absorb more of its nutrients than many of the other soy products. Tempeh tastes nutty, earthy, and grainy, when compared to tofu’s soft and silky texture. Like tofu, tempeh adapts well in endless dishes, each with its own distinct flavorings. Note: Check the label before you buy tempeh. Make sure it’s organic so the soy isn’t genetically modified. Some products contain a combo of soybeans and brown rice. Others contain barley, millet, flax, or mixed veggies. Select the blend of ingredients that pleases you. Packaged tempeh is sold in the dairy of produce section of your market. It looks like a block or patty and is already cooked. Some say to par-boil it, but the tempeh in this recipe does soak up the balsamic marinade just fine without that. Rinse tempeh and pat dry. 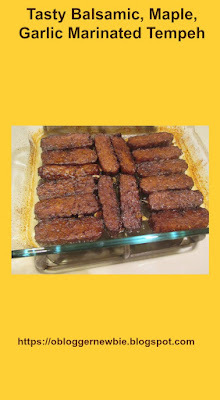 Slice the tempeh into 8-10 strips. Make the slices about the same thickness as strips of bacon. 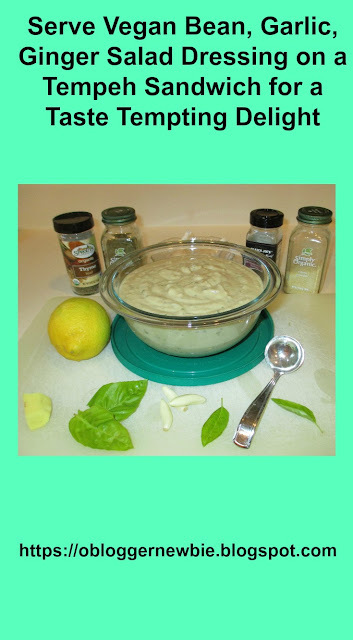 In a large glass baking dish, whisk together the balsamic vinegar, minced garlic, and grated ginger, Bragg Liquid Aminos, maple syrup, oil, and other seasonings. Add the tempeh to the dish and gently toss to coat with the marinade. Cover the dish with foil and marinate the tempeh in the refrigerator for a least 2 hours. It even can be refrigerated overnight. Gently toss the tempeh every now and then. 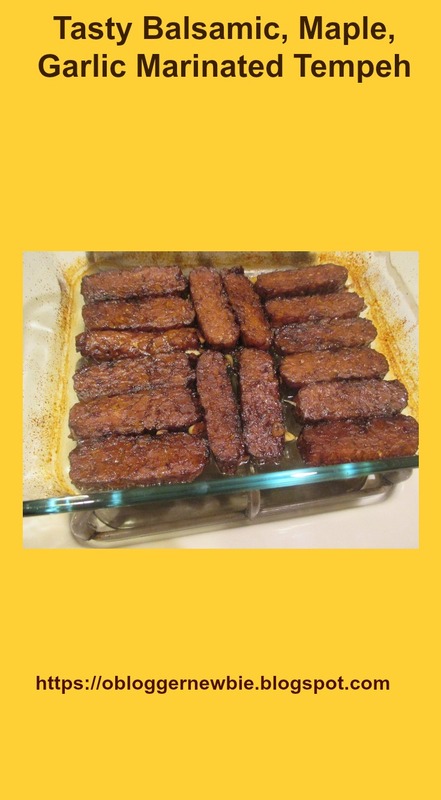 When ready to start cooking, preheat the oven to 350 degrees F.
Spread the marinated tempeh strips in a single layer in a baking dish, and bake the tempeh in the marinade for 15 minutes. Flip the tempeh onto the other side. Bake for 15 to 20 minutes more, until the tempeh has absorbed most of the the marinade. There you have it. Serve it warm on whole grain bread with lettuce, tomato, and non-fat vegan bean dressing. Recipe instructions are supplied below. Optional seasoning: parsley, basil, oregano, thyme, rosemary, sage, or any spice you like. I always include a combo of a pinch of turmeric and one of black pepper. This combo has anti-inflammatory benefits. 1. Grate garlic and ginger first. Then blend all ingredients in a food processor or blender until smooth and creamy. 2. If the consistency is thicker than you like dressing to be, slowly add drops of water or lemon juice and then correct seasoning. This dressing is wonderful on salads, sandwiches, and as a sauce on fresh steamed veggies. To expand your tempeh repertoire, serve tempeh in collard or lettuce wrap sandwiches, or add to veggie soups for an extra dose of plant-powered protein. Use leftover tempeh as a snack, speared with a colorful toothpick. Tempeh is a welcome addition in stews, casseroles, and slow cooker meals. It goes great in sauces, stir-fries, and with vegetables in curries. Make Tempeh explode with flavor by seasoning it well. One sure way to do that is to follow my lead and convert this ancient soy product into an up-to-the-minute savory delight. Before you go, please don't forget to comment. Let me know whether you've tried a tempeh recipe before or whether you're a Tempeh Newbie. 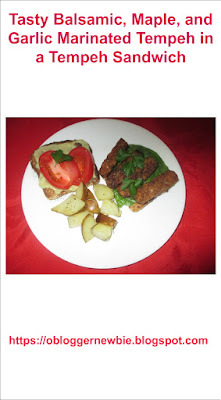 If you have a favorite tempeh recipe, please let me know that as well. What kind of vegan salad dressings do you like? I'd be happy to know that too. Please don't forget to share the love and share a link to this post on social media. I often find ideas and inspiration by reading books, and I love to jot down quotes I discover in them that resonate with me. Here are some of my favorites. They remind me to love myself just the way I am. 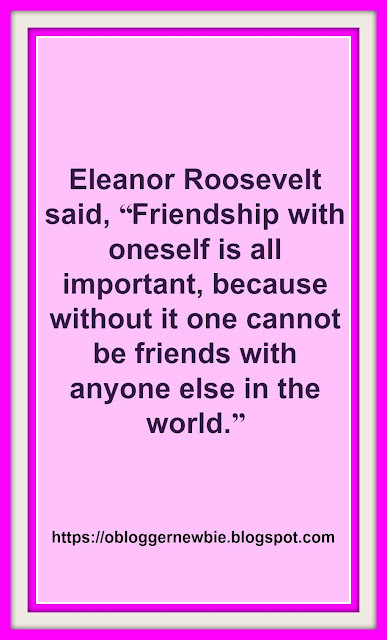 Sharing them is my Valentine's Gift to You and Me! These quotes help you remember to be yourself and let your light shine not just on Valentine's Day, but every day. I'm sending love and thanks to all my blog readers, followers, and visitors. 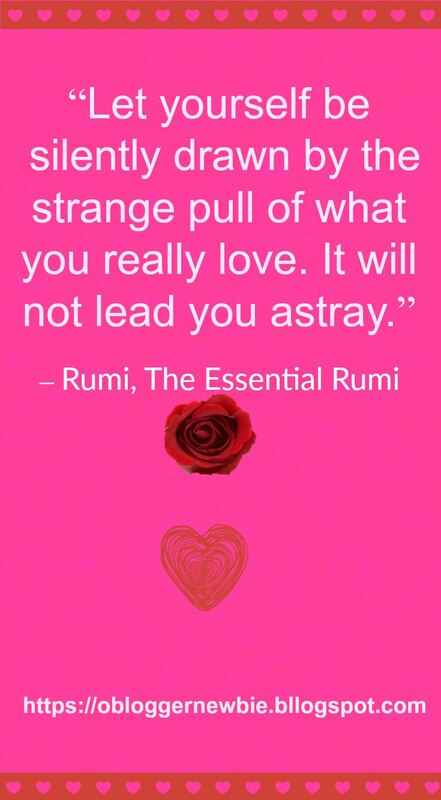 Wishing you a warm and wonderful Valentine's Day! 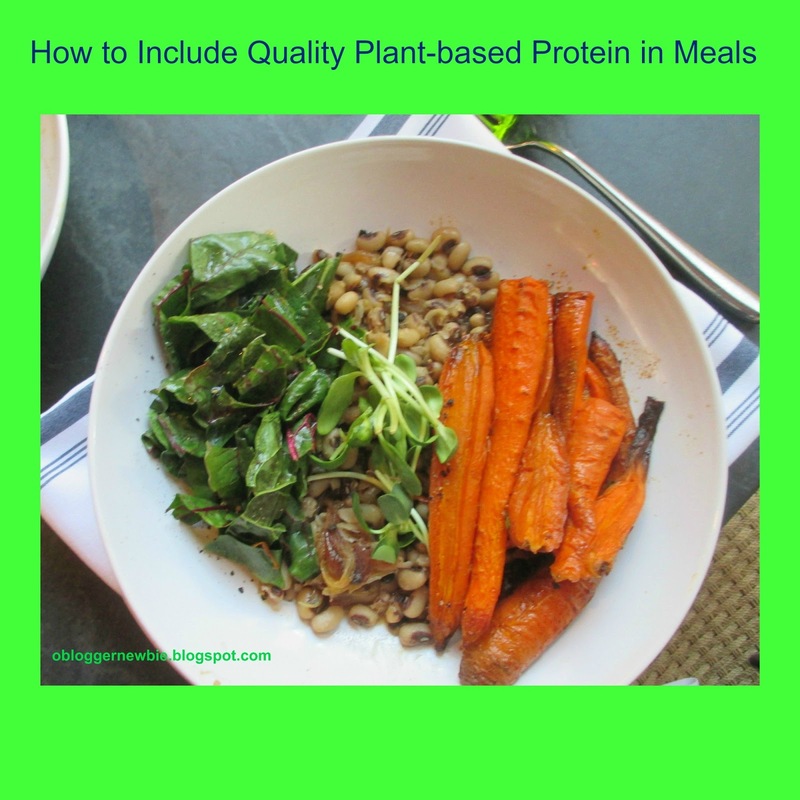 Today I'm happy to share food tips, ideas, and information about how this plant-based eater amps up quality protein in her meals. Since I made the decision to be a vegetarian (37 years ago) and vegan (10 years ago), my journey to create a healthy lifestyle has been filled with exciting food adventures. I've explored nutrition research, read cookbook recipes and invented my own, consulted with the experts, and listened to my body and intuition many times too. I've discovered legumes including dried cooked beans, lentils, and dried split-peas are a low fat source of quality protein and fiber. Legumes contain important vitamins and minerals like iron, potassium, calcium, and folate. Compared to animal sources of protein, whole food plant-based protein is usually lower in cost. 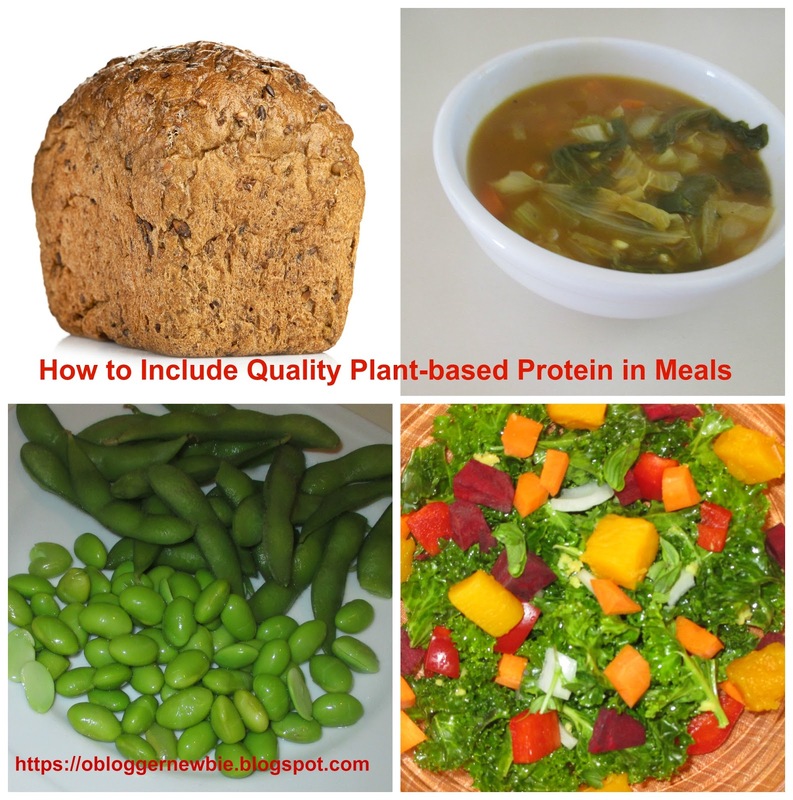 Protein is the building block of cells, but not the only element to consider when planning a sound vegan eating plan. 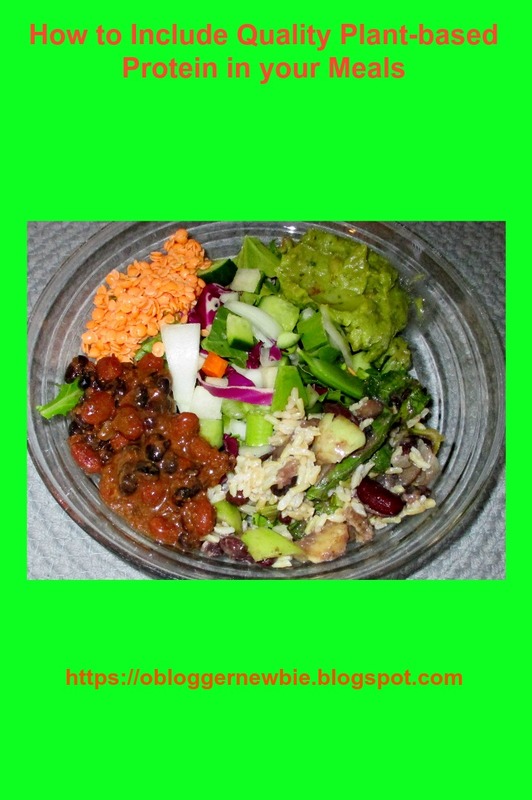 It's key to eat a variety of whole plant-based foods that are colorful, and rich in nutrients. I get protein from complex carbohydrates including grains, veggies, fruits, pulses and legumes, and make sure to drink adequate water during the day. To add digestion, elimination, and not gain weight, I eat only a smidgen of plant-based foods that contain fat including avocado, black olives, pumpkin seeds, and a teaspoon of raw almonds or other nut. Many brands of tofu, tempeh, and soy and nut milks are packed with protein and fortified with other nutrients such as calcium, iron, and vitamin B12, so I get my fill of those too. Spinach. Protein: 1-cup serving provides 1-3 grams, depending on whether it's raw or cooked. My health and happiness increases with intentional eating, mindful self-care including exercise and stress reduction techniques, nutritional study, trial and error, and consistent, patient implementation of this style of meal planning every day including holidays. I'm still adding a new trick or two and read everything I can get my hands on about health and a healthy lifestyle. I eat many servings of both fresh (raw) and cooked veggies and fruits every week. I use the fresh stuff in salads, veggie juices, and fresh food snacks, and incorporate others into sautéed, baked, and broiled dishes. These are some plant-based foods I love: broccoli, collards, beets and beet greens, carrots, red cabbage, chard, kale, blueberries, apples, and arugula. 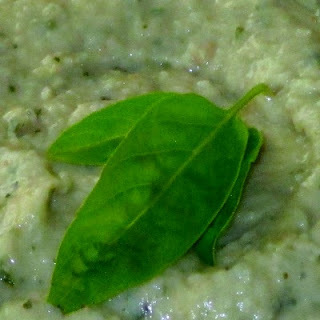 I even put certain veggies or fruits into dips, soups, and casseroles. Dare to excel and use tempeh and tofu as toppings for salads, add to sauces, or as part of the filling for tacos, enchiladas, veggie burgers, or veggie loaf. What I don't eat and suggest you not eat either, are processed foods, "fake" foods, and empty calories from soda, fried foods, or highly salted or sugar laden ingredients. These empty calories lower the body's natural ability to maintain optimal health. A whole food plant-based eating plan raises your body's natural inclination to stay healthy. In the long run, eating all your fruits and veggies cuts down on medical expenses. Did you know spices add a touch of protein as well? In fact, garlic is a stand alone spice. It works well with just about everything. If you'd like, roast the entire clove and eat it as a side dish. One teaspoon of garlic contains .2 grams. When you make planning for a whole food plant-based diet a priority, you care for yourself in a very special way. Rest assured that this lifestyle can help prevent chronic diseases like type 2 diabetes, heart disease, and cancer. Eating all your fruits and veggies also elevates your mood and increases your sense of well-being. Be happy, eat whole foods that are plant-based and get your fill of energy from plant-based protein.